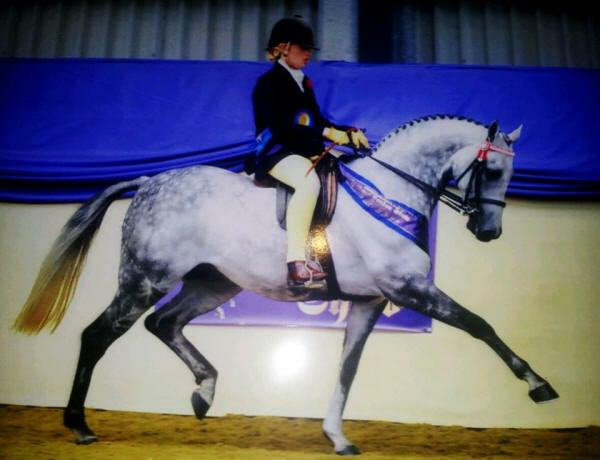 1st HOYS Coloured Pony Qualifier New Forest. 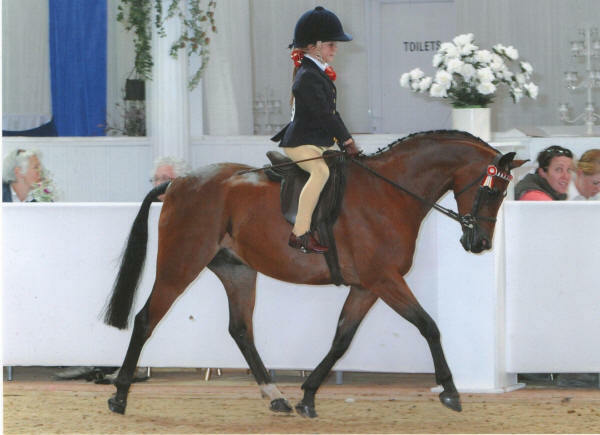 Supreme Champ SWPA Champs, Res Supreme Royal London. 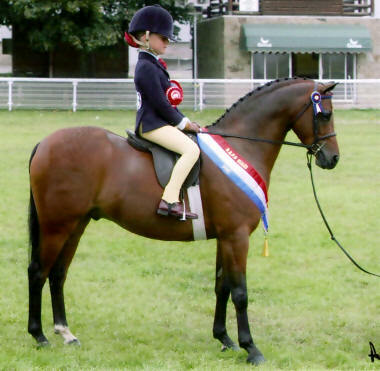 SMALL-LAND MIKADO- 14.2 SP By S.Maytino- 1st HOYS Qualifier Stithians. 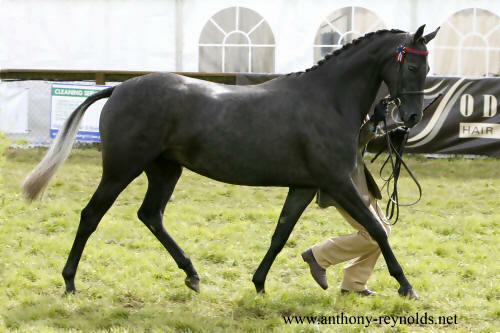 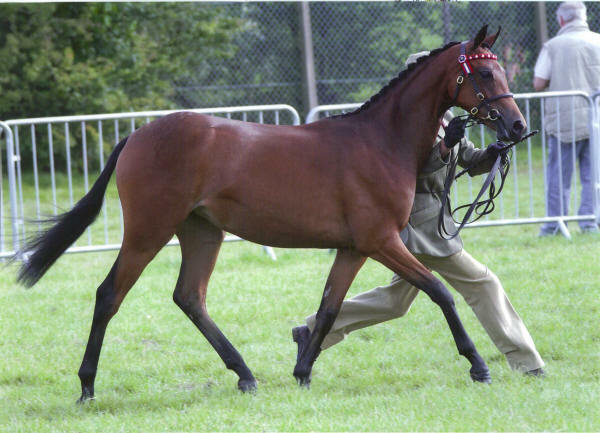 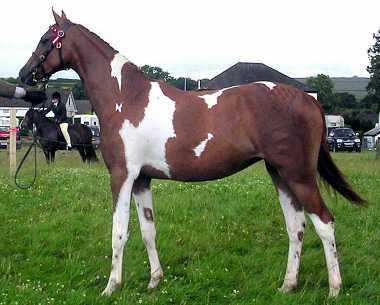 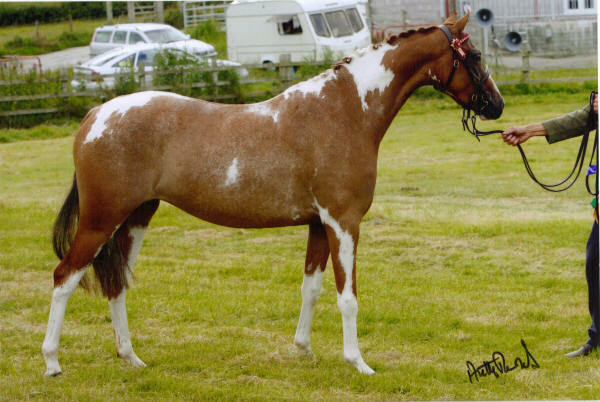 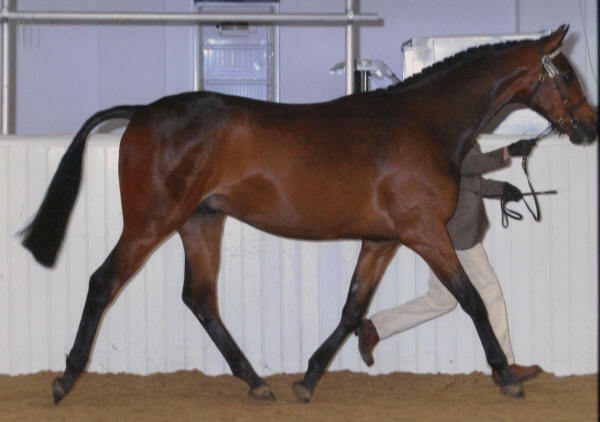 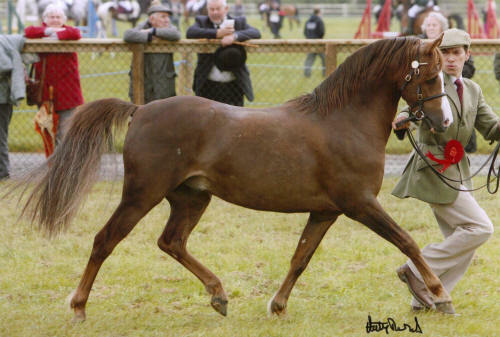 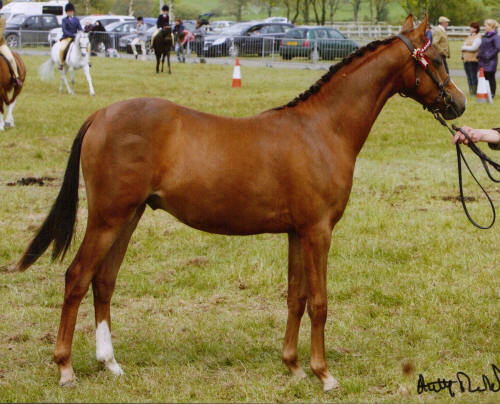 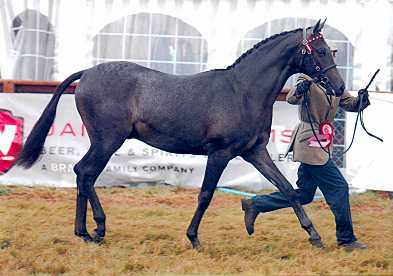 BANKSWOOD AMARYLISS- By S.Maytino - Champion Yearling Hack inc Res. 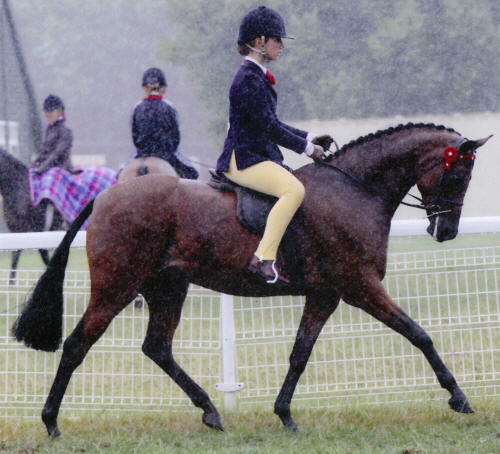 Champ Hack BSHA Champs. 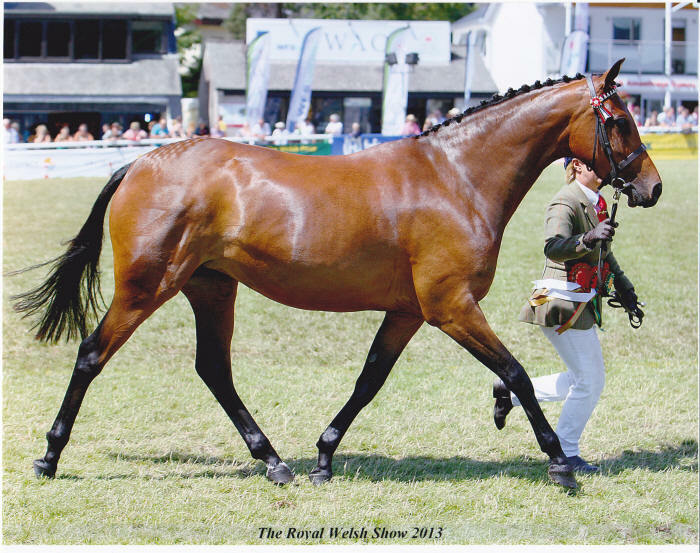 Overall Champion WPBR Royal Welsh and Pembrokeshire County. 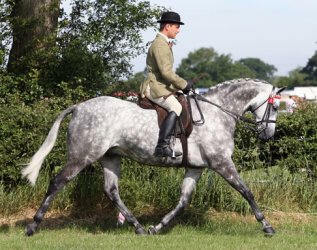 SMALL-LAND HOTSPOT - First Ridden By S.ExtraTime - 2nd Hoys Qualifier New Forest, 2nd BSPS Champs. 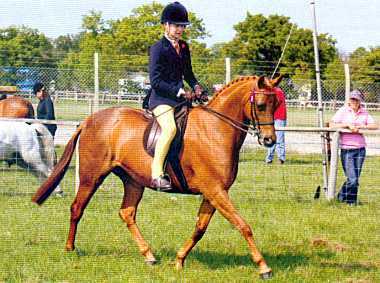 SMALL-LAND ACCOLADE -12.2 SP By S.Lovedance - 1st Royal Highland,1st Ayr(Qualified RIHS), 1st Cumberland, Champ Penrith, Champ Dumfries. 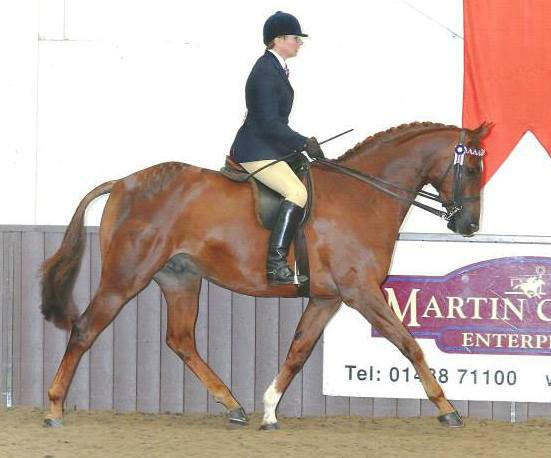 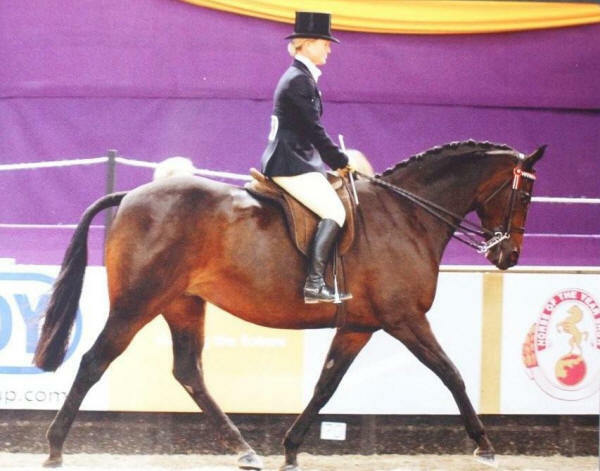 FRITHWELL CHAMPAGNE CHARLIE - 14.2 SP out of Soft Touch who was by S.Mambrino- 3rd RIHS, Qualified HOYS. 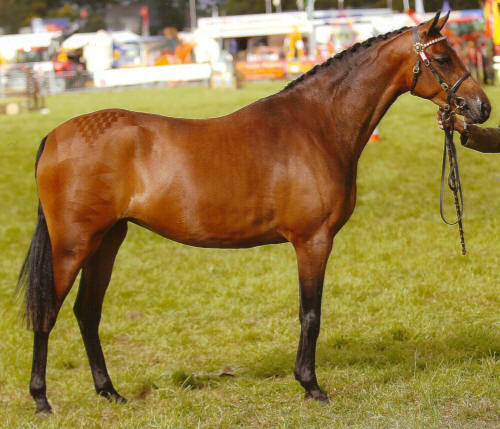 1st and Champion Home produced Show pony youngstock NPS Champs. 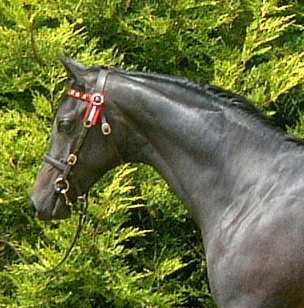 1st and Res. 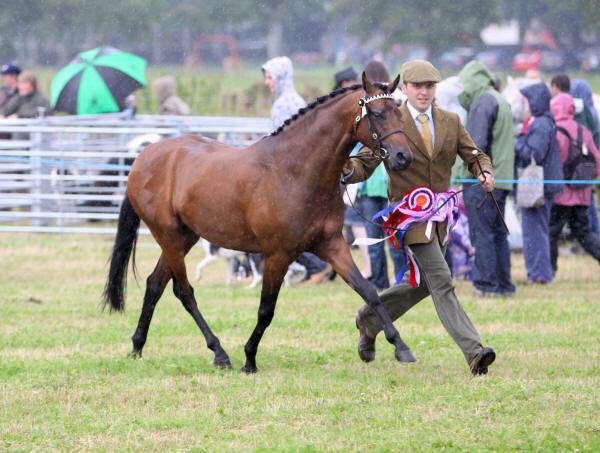 Champion RPB Pembrokeshire County. 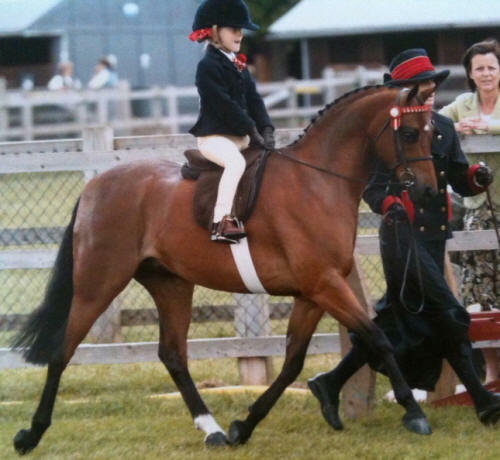 This is Vienna's first year in First Ridden. 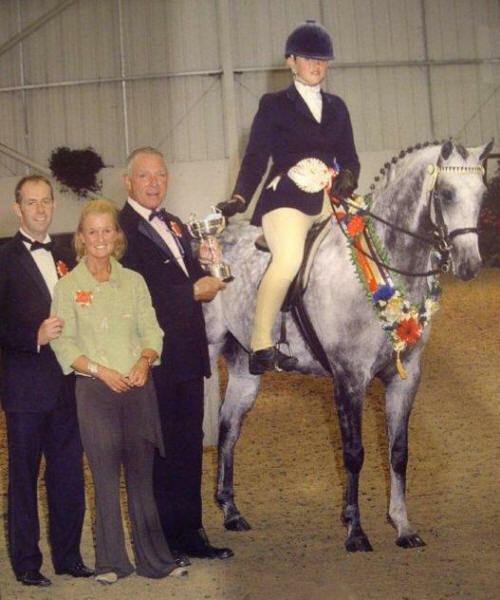 Won Restricted Leading Rein (their only LR class at the Champs) in Vienna's last Year in the lead rein. 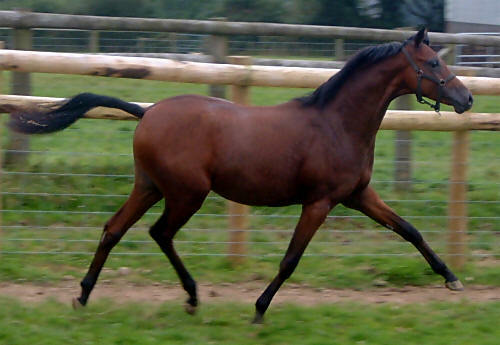 1st and Res. 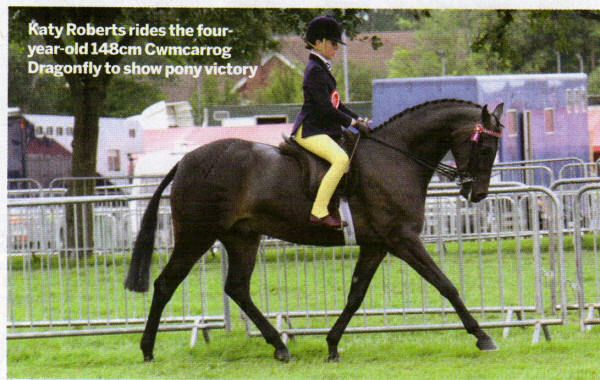 Champ WPBR - Cardigan Agri. 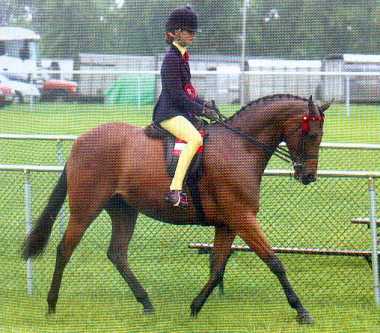 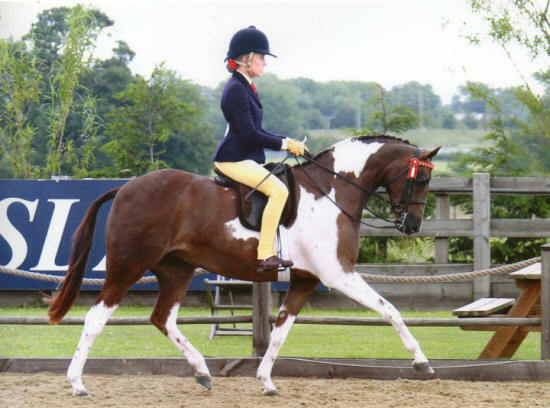 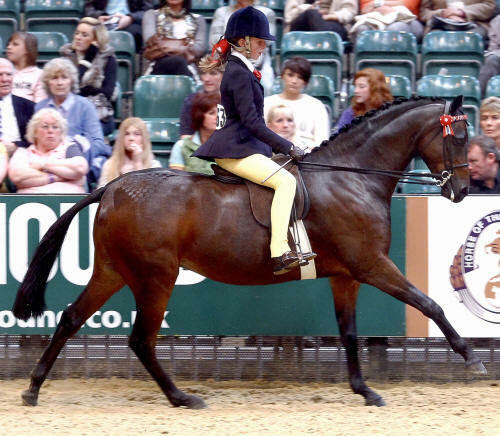 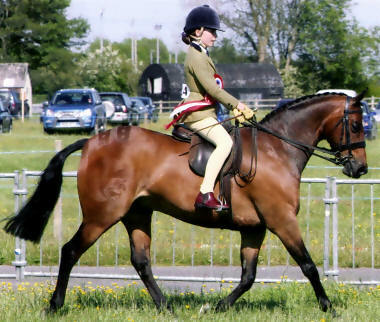 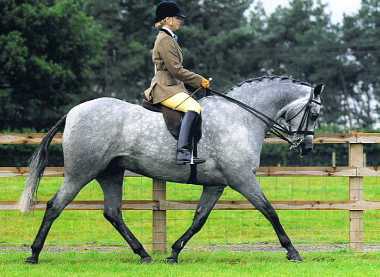 Qualified for the RIHS 2009 as a Lead Rein and First Ridden. 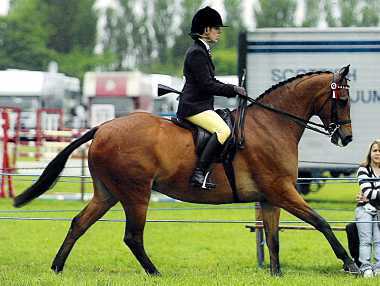 4th Royal International Horse Show. 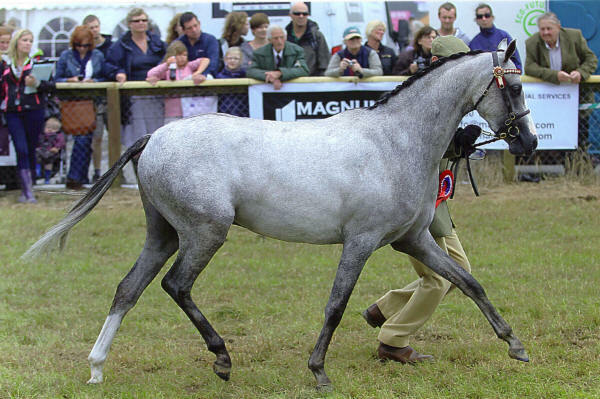 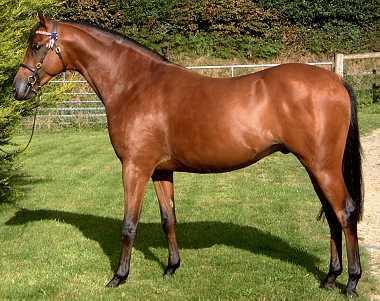 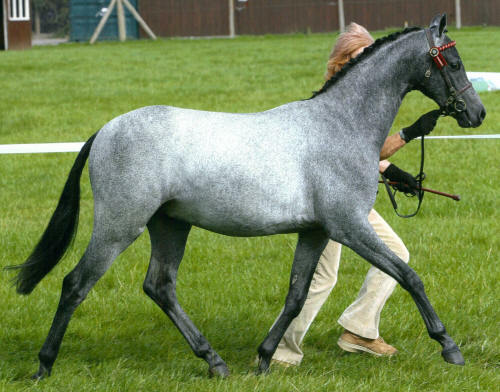 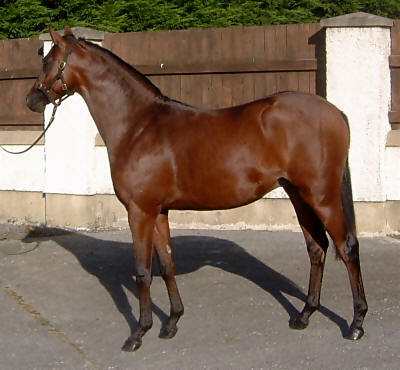 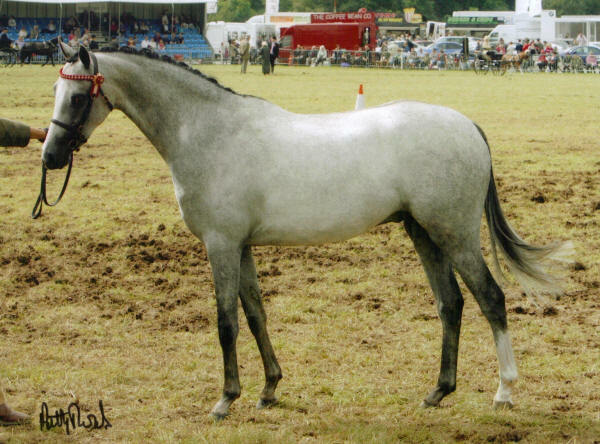 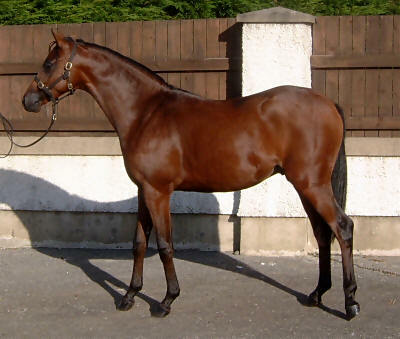 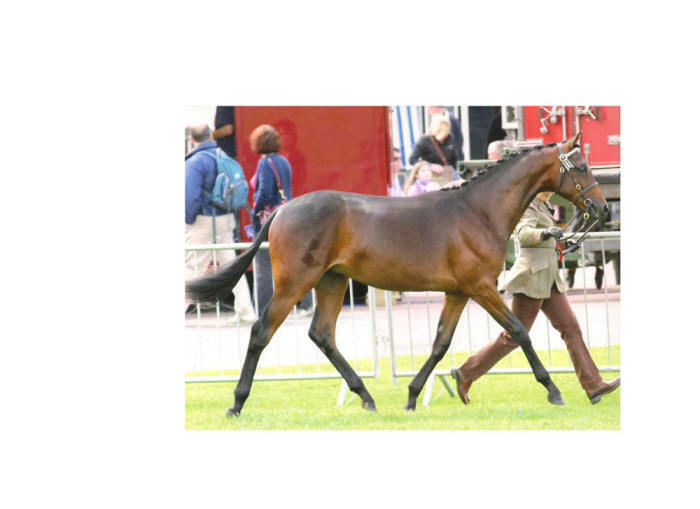 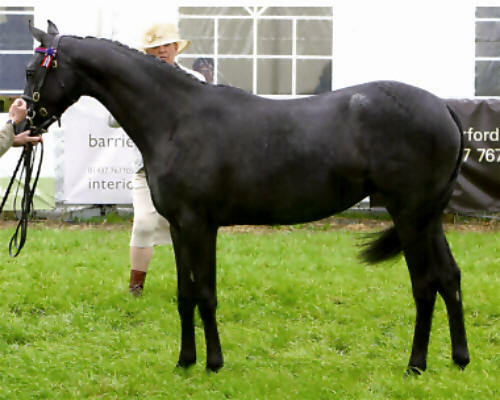 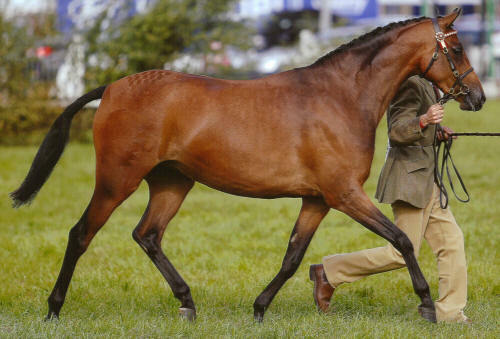 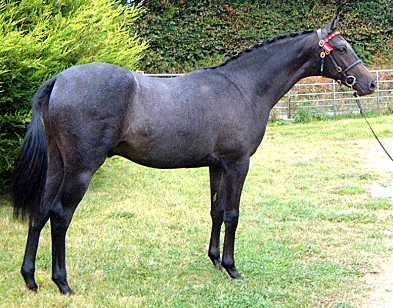 Purchased by Mrs Ripper and shown very successfully as a 2 year old including 1st at The Royal Bath and West. 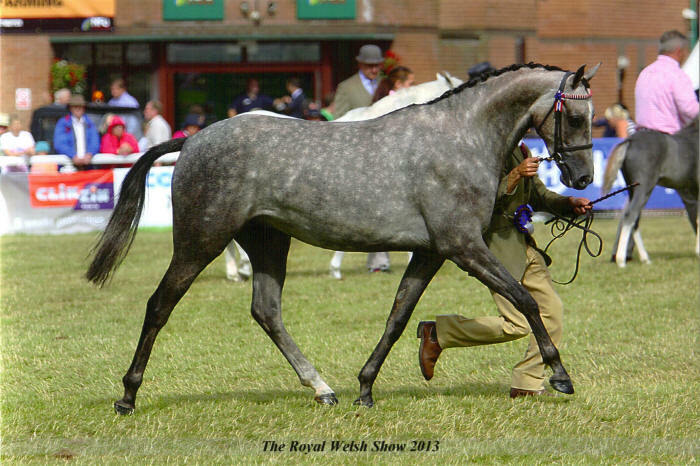 The Royal, Newark and Notts and the New Forest, as well as having a busy stud season. 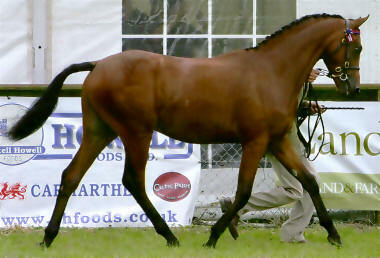 Sold at the Fayre Oaks Evening High Flyer Sale, 23rd Sept 2006, for a record price for a WPBR at Fayre Oaks. 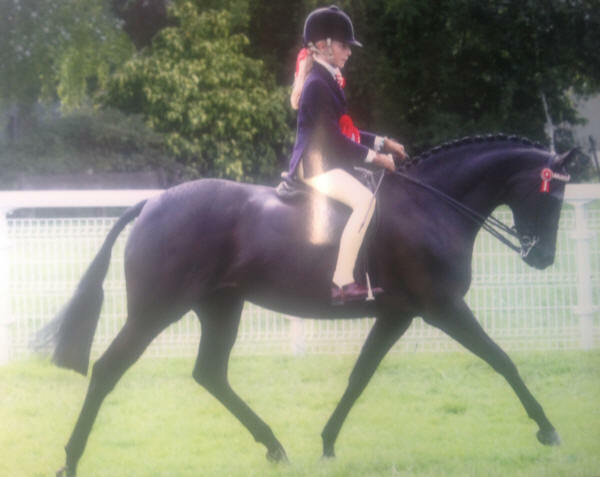 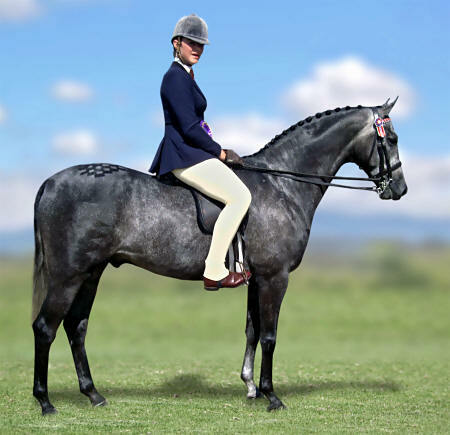 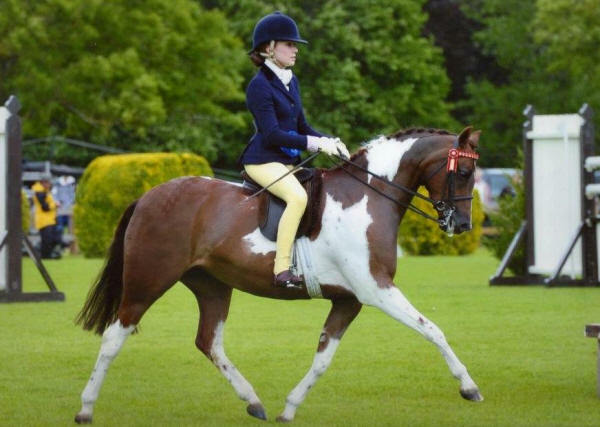 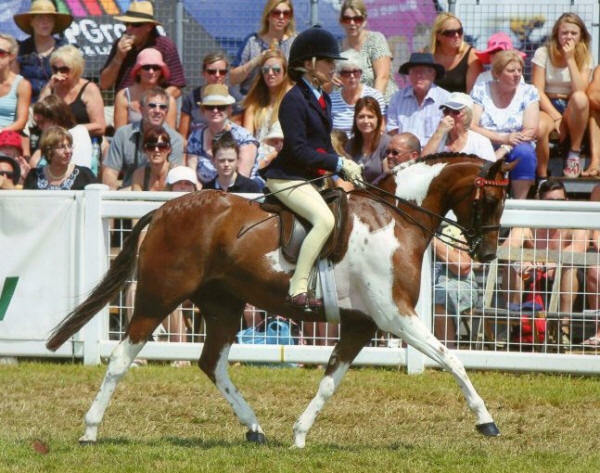 A super stallion prospect or high class 14.2hh show pony, possessing super quality, presence, movement, temperament and hard to fault conformation.